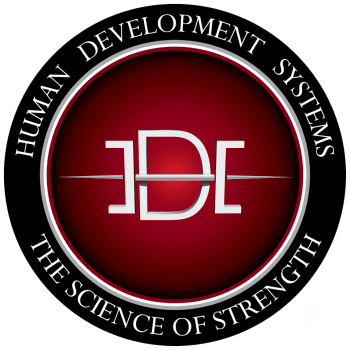 HDS provides box building resources for affiliate and gym owners with tools for development and infrastructure. Build your brand name with professionalism and proven systems designed specifically for your coaches, athletes and staff with a highly successful and educational training environment. We pride ourselves on our ability to educate, teach and equip every company we work with the tools to unleash their potential. We believe in complete business development. Our training and developmental goals are based on improving performance, decreasing member turnover and maximizing resources and growth potential.